← A Whale Shark of a time!! Fantastic Sue! This looks like a really great collaborative effort (and also like lots of fun!). Thanks Simona! 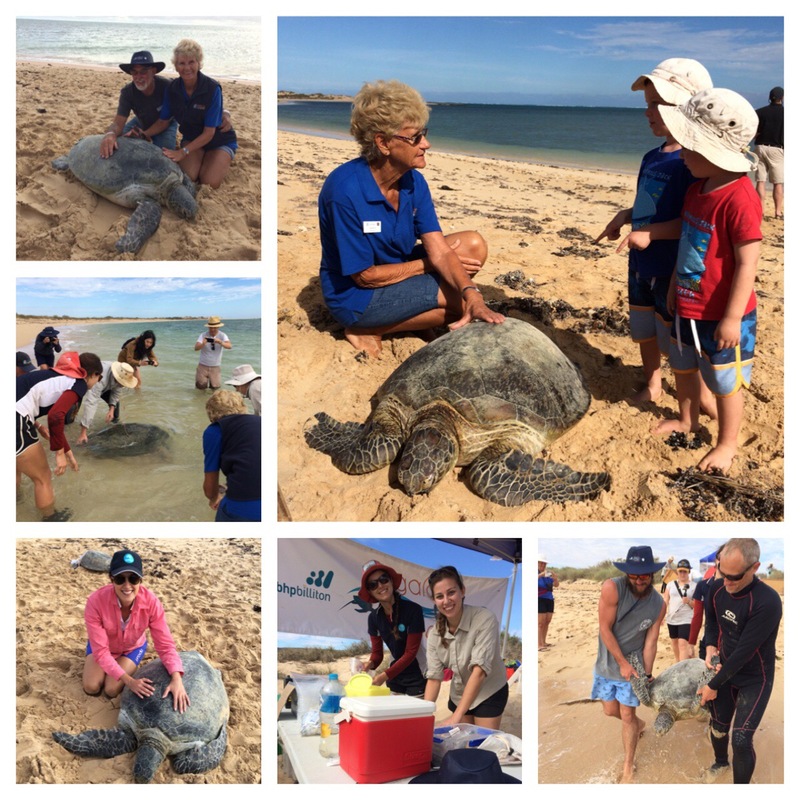 The Ningaloo Outlook project really engages with people and it’s great fun tagging turtles!